The second day of the EuropeanaPhotography Final Conference was dedicated to Europeana and its family of projects. James Morley gave an interesting overview of new initiatives Europeana is engaged in, and highlighted the importance of a high quality online experience for the user. This will be enhanced by IIIF technology, now being implemented by some large collections. The highlight of the day was the enthusing talk by Sofie Taes, curator of the Leuven localization of the All our Yesterdays exhibition. 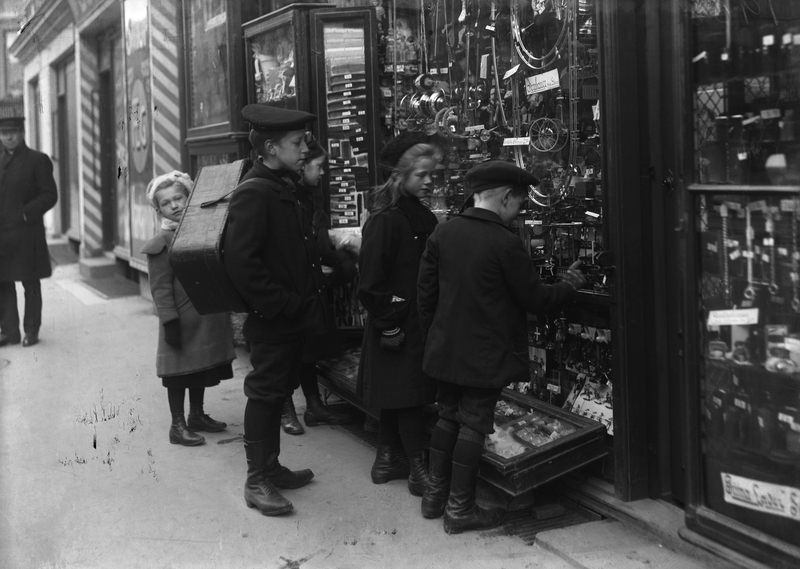 A parade of breath-taking images from Leuven’s City archive was displayed, unravelling the story of “Trading Spaces / Changing Places”, the concept behind the expo. 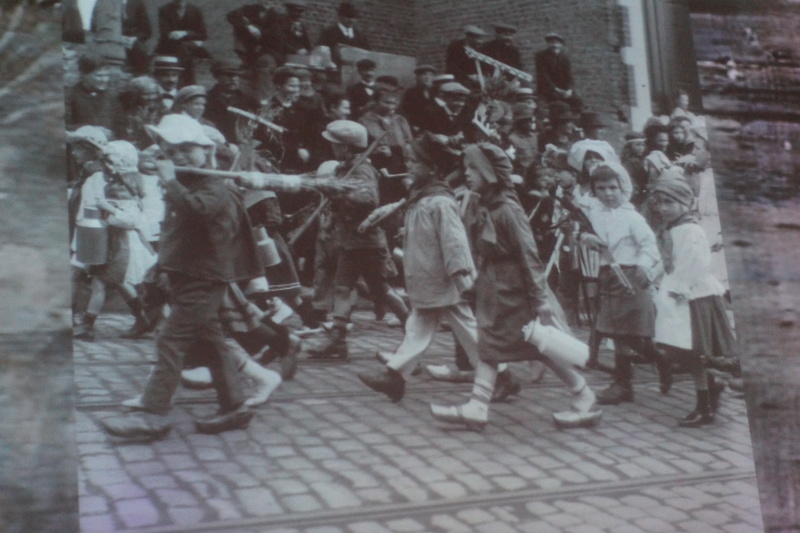 The perfectly choreographed presentation was testimony of the enormous, meticulous work that went in the curation of this exhibition, developed in collaboration with the City archive Leuven and Erfgoedcel Leuven. It also revealed that the City archive does host a collection of images that can stand its ground in the face of the collections of the prestigious partners in EuropeanaPhotography. Captivating moments of past city life stole the hearts of the audience. This was followed by a collection pitch of both Leuven collections, the collection of the University and the one from the archive. The university collection is very unique, in the sense that it are all images taken with a didactic purpose, to define the canon of Art History. As such, it shows us what belonged to this canon before the second world war. Four Europeana related project presentations rounded up the morning session, with presentations of Europeana Space, Europeana Fashion, Daguerreobase and Riches. 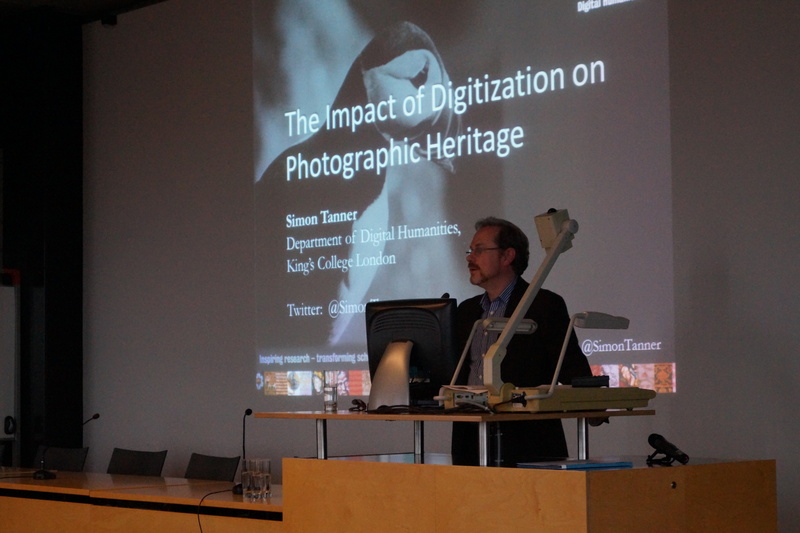 In the second keynote of the conference, Simon Tanner from King’s college London talked about “The Impact of Digitization on Photographic Heritage“. The slides of his presentation are available on slideshare. It addressed many issues as to how museums and collection holders can cope with the digital revolution and adapt their business models to it. This was followed by a much appreciated lecture by Bruno Vandermeulen, digitization expert of KU Leuven, on his photography for the archaeological Sagalassos project. 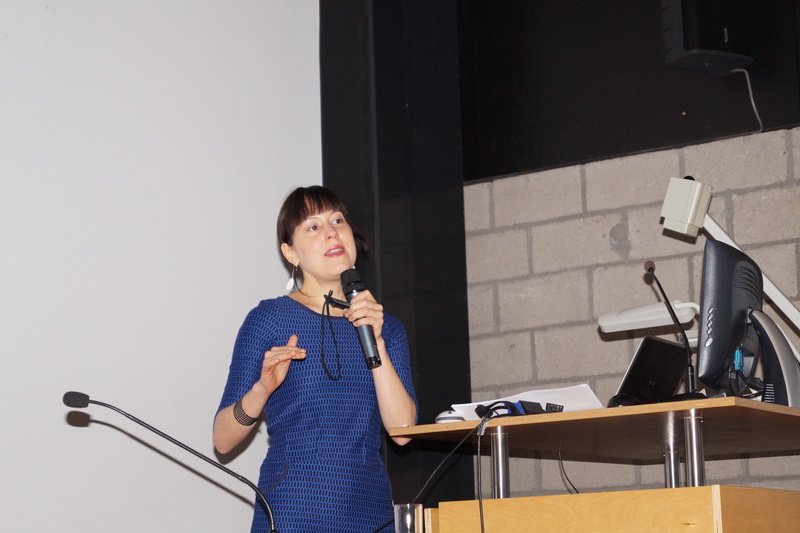 Charlotte Waelde concluded the lecture series with a talk about “Digitising photographs: thinking around originality“, where she addressed novel ideas about IPR, an issue of great concern in the EuropeanaPhotography project, to which we are seeking solutions in Europeana Space. During the day further collection pitches were shown by Divadelni Ustav, SGI, ICIMSS, NALIS, Alinari, MHF and PolFoto. The first image ever published in a Danish newspaper by a staff photographer (Holger Damgaard for the newspaper Politiken).